Your home is your castle, your safe place, your sanctuary. And when it’s invaded, you want the problem fixed quickly and effectively. That’s where we come in. For 70 years, we’ve been treating and protecting homes just like yours across South Carolina, western North Carolina and CSRA Georgia. We’ve set the standard for pest and extermination services, with cutting-edge solutions and industry-leading guarantees. So whatever’s bugging you, we’ll take care of it — for good. When creepy-crawlies move in, Terminix is the one name you can count on. 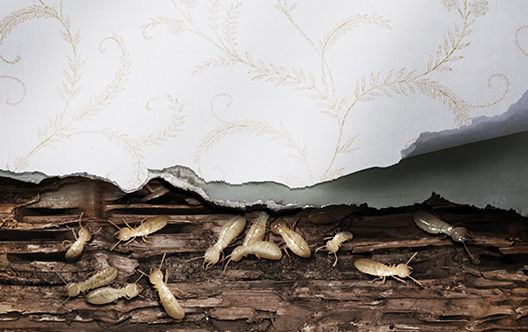 From bed bugs to cockroaches and beyond, we deliver lasting results and unbeatable peace of mind. A homeowner’s worst nightmare? Not when we’re around. We offer industry-leading techniques to keep your home off the menu — all backed by the best guarantee in the business. We’re more than just pest control — we’re about total home protection. That includes things like gutter maintenance, insulation and moisture control. Terminix is a name that you can depend on to produce lasting results for eliminating infestations. You can trust our exterminators, who remain consummate professionals, and stay ahead of the pack with industry knowledge and methods learned from our ongoing in-house training. Sometimes the great outdoors doesn’t stay there. When wildlife like squirrels, snakes, birds and more find their way inside, we can help you keep them out. 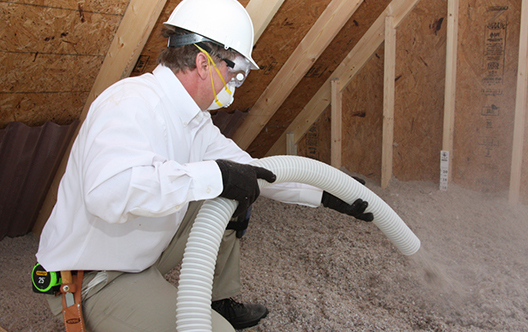 Terminix is the industry’s leader in termite and pest control. But did you know we specialize in other services? We’re all about protecting your home – inside and out. It’s time to put the best people in the business to work for you.